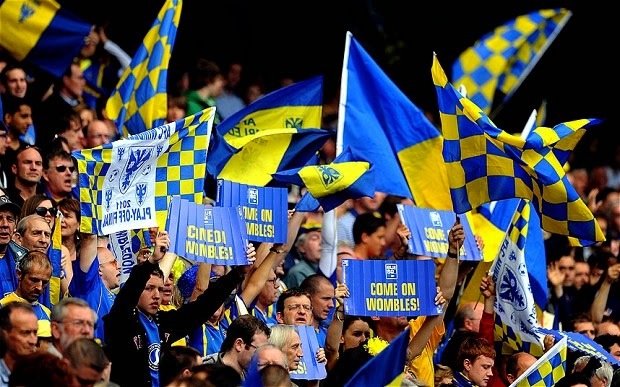 Have you ever wondered how it works when fans are the owners of a football club? Have you ever thought to yourself "man, I wish my club was owned by the supporters rather than the schmucks running it at the moment"? Well, our friends at Copa 90 went behind the scenes at AFC Wimbledon and Wycombe Wanderers, two UK clubs that are owned entirely by their fans. The following feature will help even the most average football fan understand how fan ownership works. Enjoy.